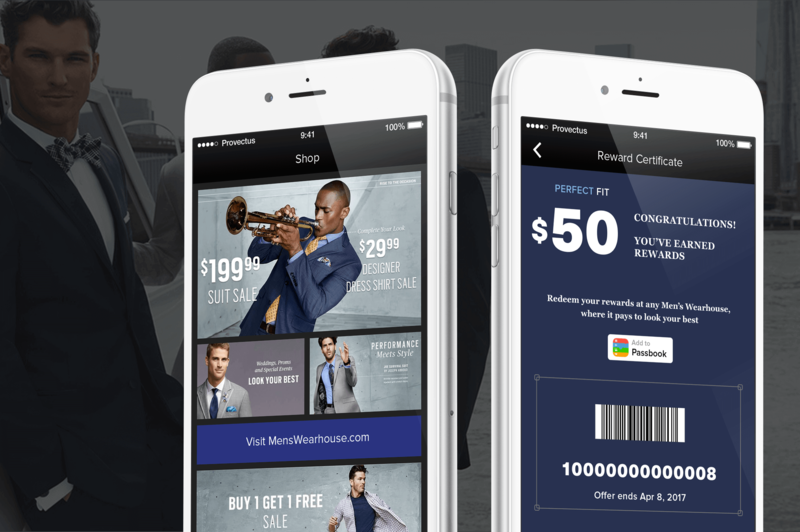  A leading menswear retailer publicly traded on the New York Stock Exchange. Reinvently delivered sound products with great UX designs. The team is incredible, and I’m very happy to partner with them. They go above and beyond to deliver high-quality products. Development teams usually require external designers, but Reinvently was able to tackle the whole scope and never complained. They gave us fresh ideas constantly, without making us ask them for feedback. We’ve continued to partner with them over the last 4–5 years in developing 5 different apps.